Follow these 5 simple yet effective rules to hire the best candidate for the role of social media marketer for your company. Every company wants to have a strong and influential presence on social media platforms and networking websites. But only a few get to be like that. So what is the deciding factor which separates the two? The answer is simple – the minds behind the social media presence of the company. So next time who are about to hire a social media marketer for your company, follow these six simple rules and make a prudent choice. 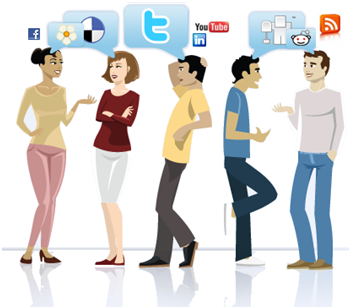 Hiring the right candidate will ensure a popular and powerful presence for your brand in the social circle…. How Social Media Marketing Can Promote Your Brand?